Whether you are looking to start your first business or your fourth business, a franchise will provide you with a proven business plan and a fully established operating system. Here at Hindsight, we’re hungry for new stories from adventurous entrepreneurs and fantastic franchises. You can start your own story today by checking out franchise opportunities in your area. There are hundreds of franchise opportunities available for those who know where to look for them. 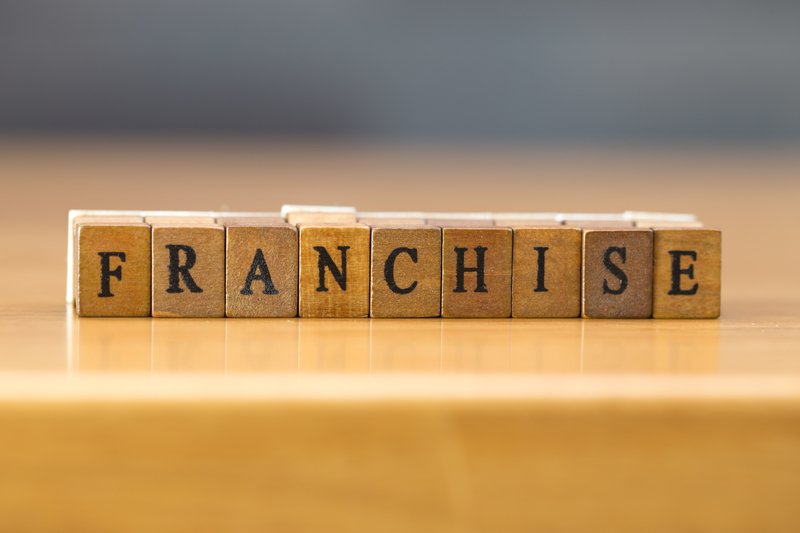 Check out the following insights into what franchises are and how you can become a part of one. A franchise allows a company or individual, known as a franchisor, to enter into a licensed agreement with another individual or business owner, known as the franchisee, who will distribute their goods or services. According to the International Franchise Association, the franchisor enters into a contractual agreement that allows a franchisee to conduct business under the franchisor’s brand name. This allows specific product(s) and service(s) to be sold by a franchisee using the same business model. Because there are so many franchises from which to choose, you may want to first select a category of a product or service that interests you and will inspire you. Franchises can be found in such areas as automotive, insurance, tax preparation, food preparation, children’s learning, hot beverages, ice cream, and many more. Some of these will cost more than others, whether in the cost of buying into the franchise, purchasing the right equipment, or getting enough demand in your given area. However, if you’re smart about it, you can often find something that aligns with your interests and your means. Think about what type of franchise may best complement a skill or interest that you possess. The company will provide full training. Therefore, you can also benefit by being trained in a new and profitable direction. You will receive the benefit of experience and full support when you buy into a franchise. If the company has been in business for a long time, customers will already recognize the name. Your customers will know exactly what to expect when they shop in your store. The franchisor has already done much of that work for you. It also continuously spends a large amount of money on advertising and marketing, and as a new business owner, you will reap the savings and benefits of their hard work. Research what type of franchise will be a good fit for you. In addition, educate yourself regarding the costs involved to open the business as they could vary. The franchisor is required to disclose the terms and costs of purchasing the franchise to you, and you should thoroughly review the franchise disclosure document (FDD) prior to signing a purchase agreement. Starting a new business is an exciting time for an entrepreneur. Some people choose to pursue their business on their own, while others find that franchise ownership is a better fit for them. This entry was posted in Articles, Franchise, Lessons Learned. Bookmark the permalink.